Condition: Excellent condition, new book, no signs of usage. 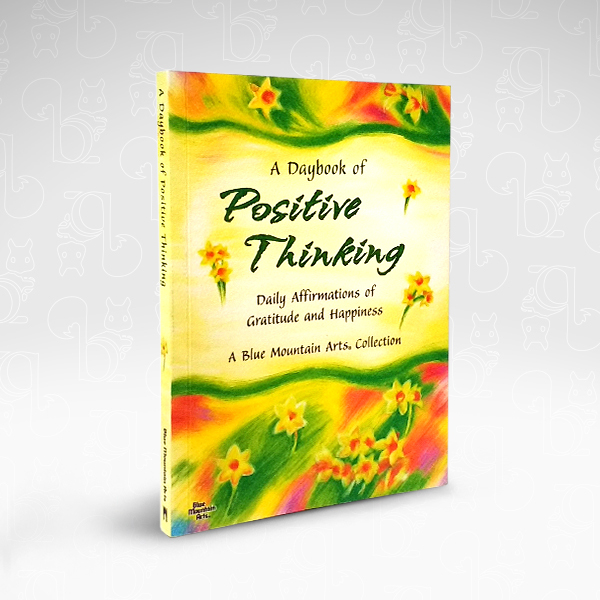 This book is guaranteed to lift your spirits and make a noticeable improvement in your life. These wonderful words of wisdom invite each of us to spend less time thinking of any problems we may be facing and more time thinking of the possibilities. They ask us to fill our hearts, minds, and souls with feelings of love, optimism, and gratitude. They speak of embracing what is truly important and letting go of the rest. Selections from this uplifting collection can be read daily as a reminder to count your blessings and make the most of whatever comes your way.